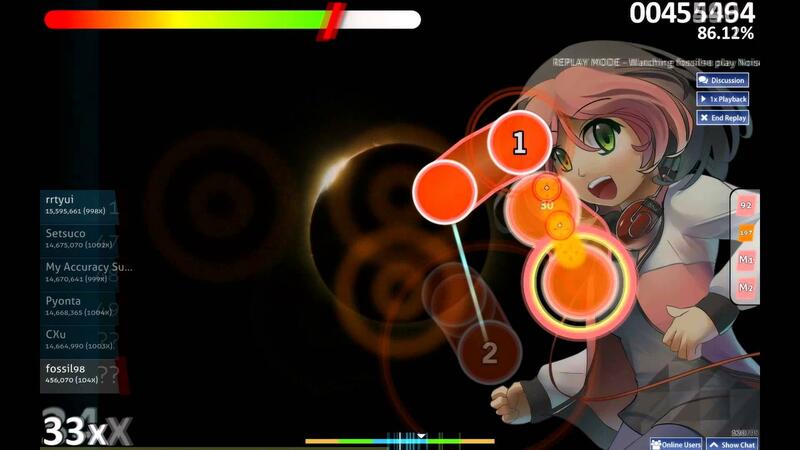 One of the modes in the game "osu!" is called "catch the beat". In this mode, you control a character that catches falling fruit. The game is played in the vertical plane. 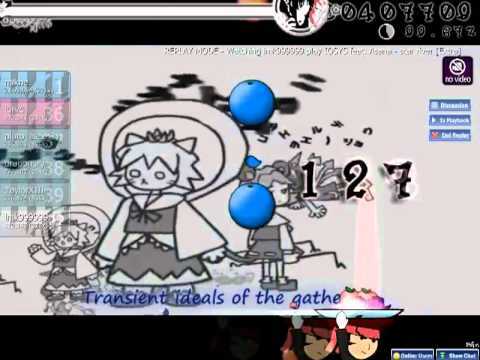 "Catch the Beat" mode "Catch the Beat” is a very simple game mode. The player has to move a character from left to right across the screen in order to catch fruit that is falling in time with the beat.